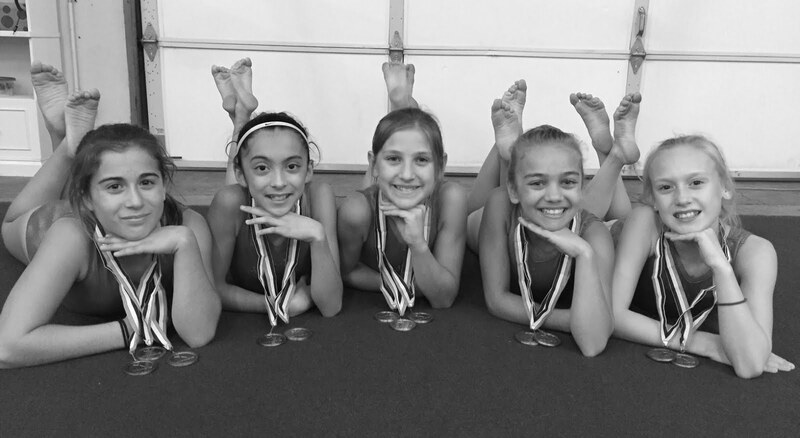 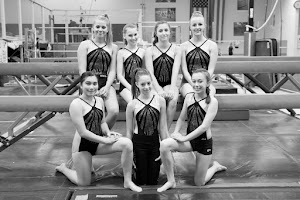 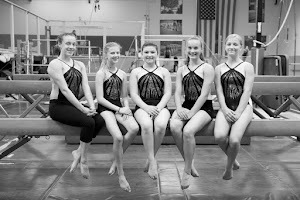 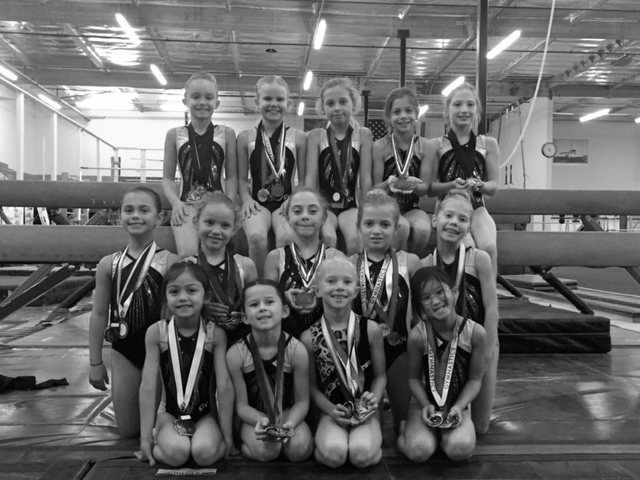 With the regular season a memory, the levels 4 and 5 gymnasts at the Gymnastics Zone gathered amongst the top gymnasts in Northern California’s Zone 1 area to compete for not only zone titles, but for the level 5 girls, a chance at the State Championship. 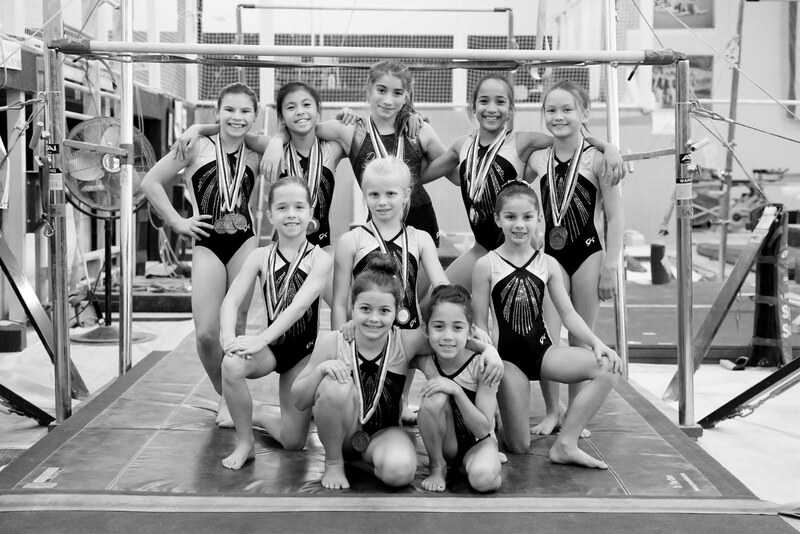 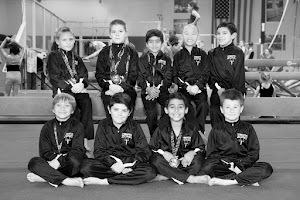 The meet, held on Oct. 29 at Novato Gymnastics, was entitled the Black and Orange Bash. 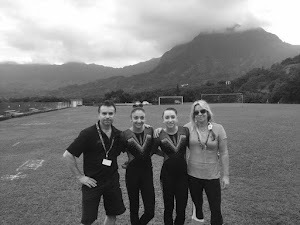 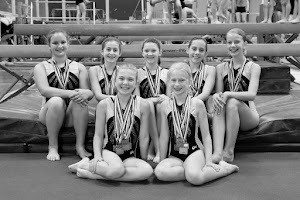 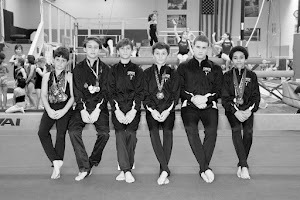 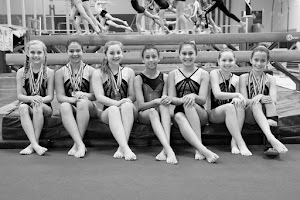 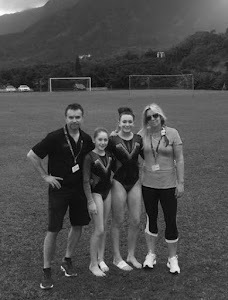 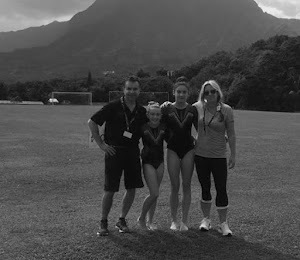 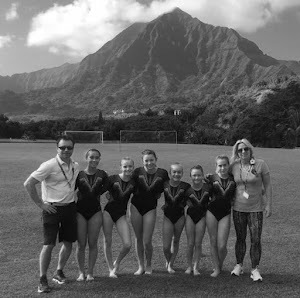 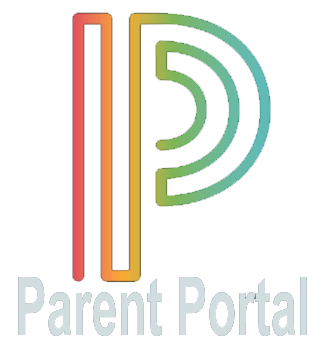 In order for gymnasts to qualify for this meet, they needed to obtain an all-around score of 33.000 for level 4 and a 32.000 for level 5 during any meet held in the regular competition season.